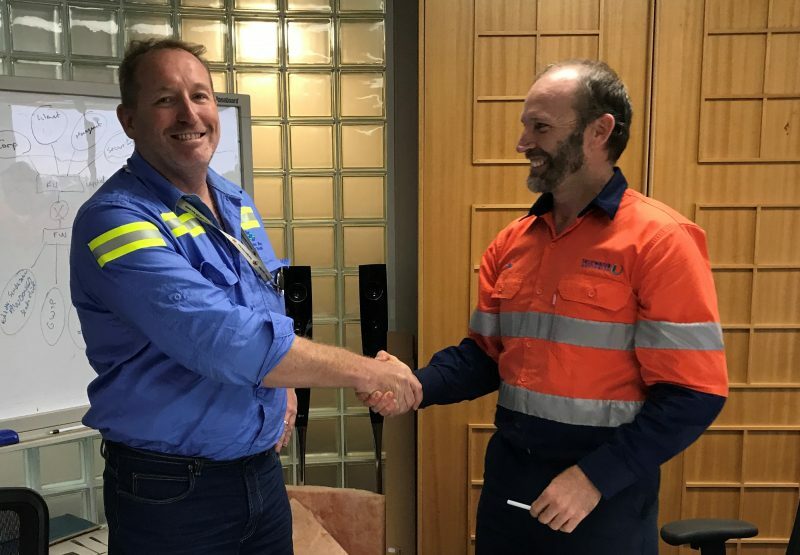 True Water Australia have been awarded the design and construct contract for a new Kubota Packaged Sewage Treatment Plant by a large Queensland water utility, the Gladstone Area Water Board. The sewage treatment plant will service the facilities of the water utility at Awoonga Dam and the Lake Awoonga caravan park. GAWB awarded the project to True Water after an extensive tender evaluation process. The existing containerised treatment plant will be replaced with a modern 40kL Kubota sewage treatment plant. The Kubota STP will achieve a higher treated water quality and improve environmental and public safety outcomes. Project scope includes detailed design, manufacture and construction a packaged STP. The treatment plant must be capable of managing fluctuating hydraulic flows and provide nutrient reduction, while reducing operational costs. The existing containerised STP will require decommissioning during the project, however True Water will integrate existing infrastructure where possible to minimise costs and environmental impact. Wastewater consultancy and detailed design will take place in the coming months with construction to take place soon afterwards.